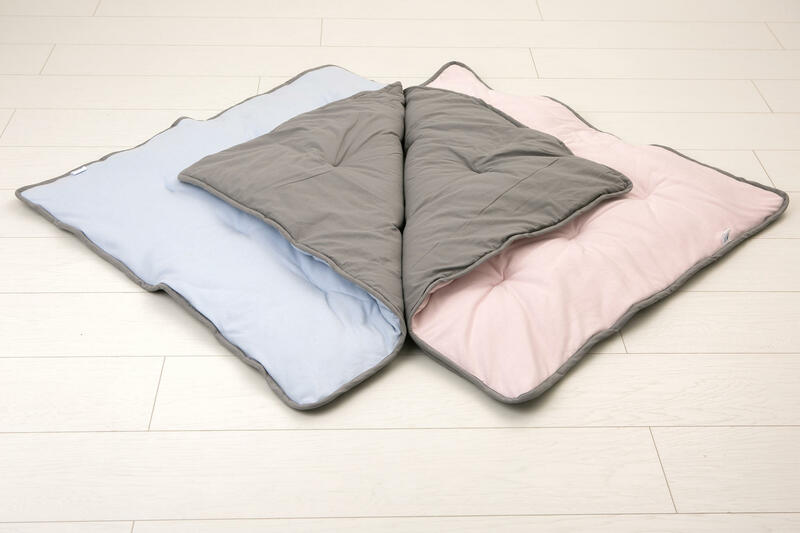 SnugBlanket can be used in several ways. 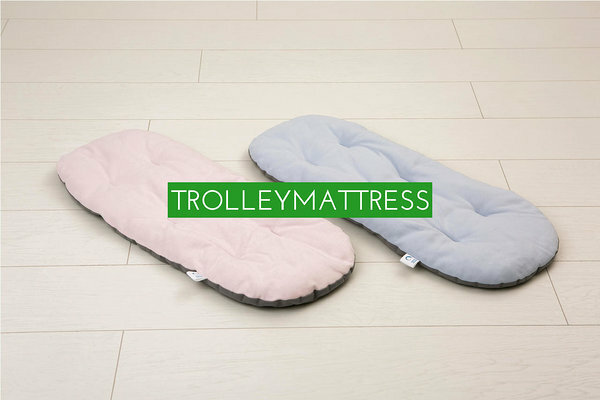 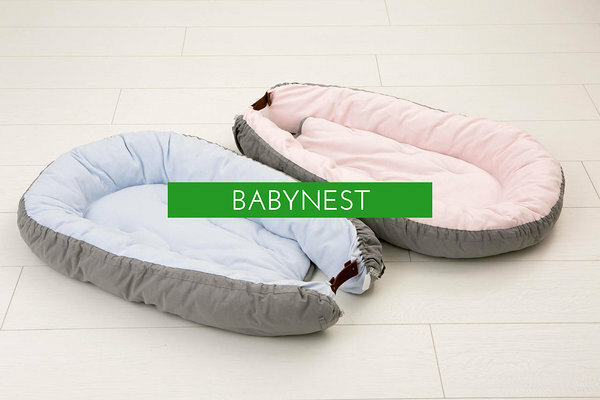 It may serve as a first playground on floor, a cozy cocoon for a day nap or for trolley and of course as a permanent sleeping blanket. 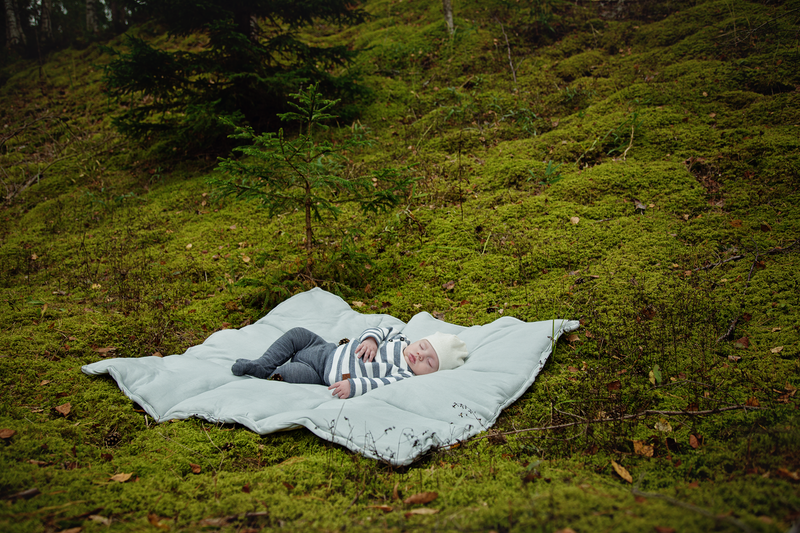 Three layers of wool insures that baby won´t feel cold even in cold environment (also available with two and one layer). 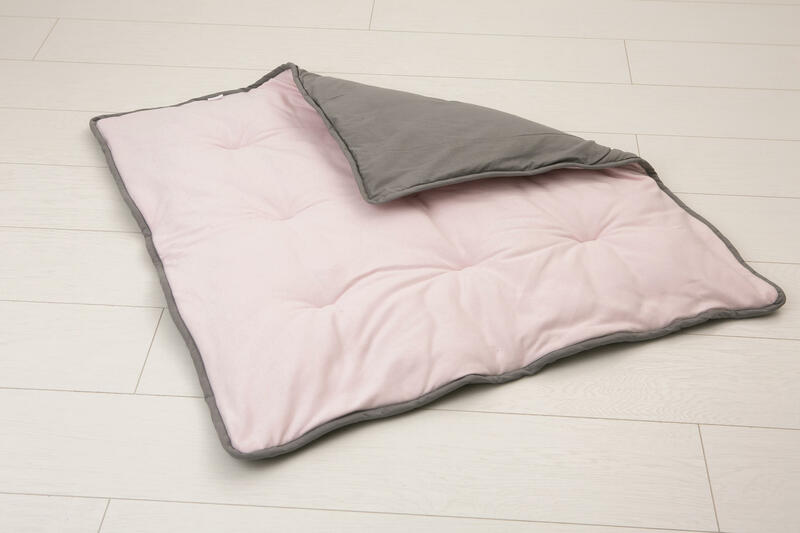 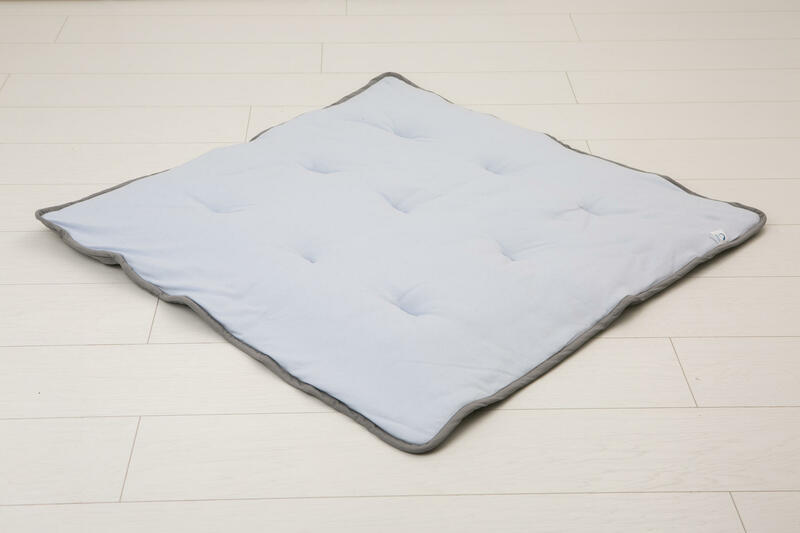 The SnugBlanket has different fabrics either sides; one stronger, the other softer.